We were quite fascinated by photos of dim sum varieties on their frontage. Since we are hungry, we dont mind to try some of their signature items. The signboard displayed as Tea House which comes under the umbrella of Soup Restaurant. No wonder we browse through and realized that some of the food items having similar names and description as Soup Restaurant. 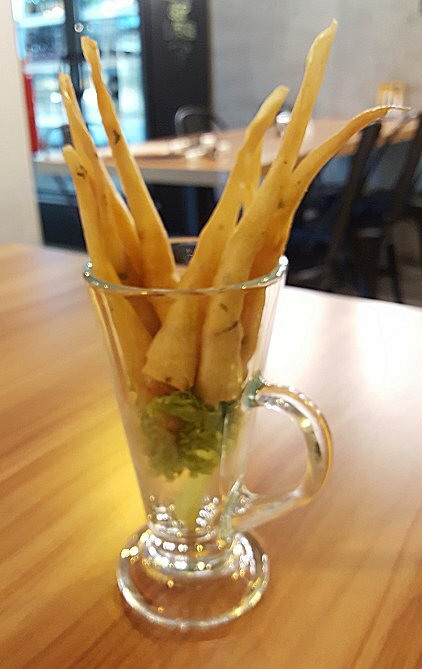 In the end, we decide to go for early dinner since their signature items consist mainly of dishes. Tofu Prawns ( $18.90 ) - a bit expensive but when the dish arrived, we could see the fat and juicy medium sized prawns. That justified the price. The gravy is similar to chilli crab but abit watery. Luffa Egg ( $9.90 ) - Luffa is related to cucumber family. Because of its smooth silky texture, it tasted delicious when fried with eggs. 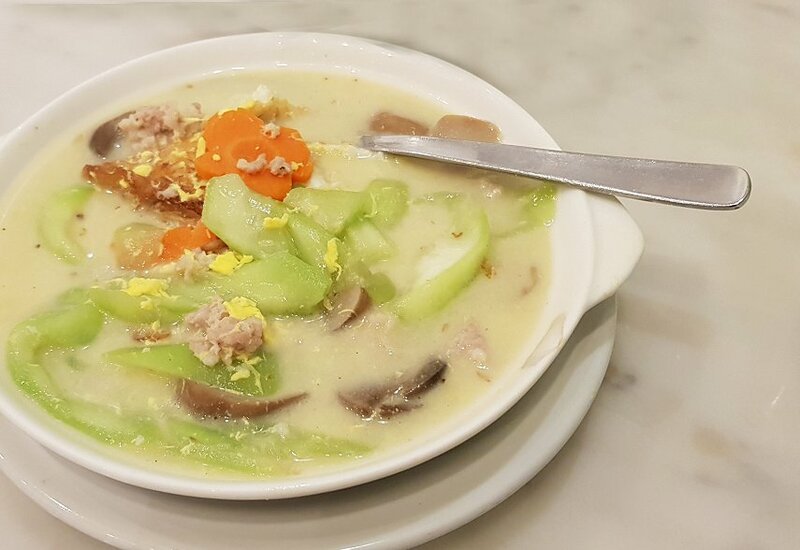 Steamed Minced Pork with Salted Fish ( $10.90 ) - also a bit expensive considering this is a down to earth dish. Last to be served as their staff claimed that it will be freshly steamed and therefore, we waited almost half hour after finishing all other dishes. Overall, dishes tasted palatable but price is on the high side. Staff consist mainly of elderly aunties which is admirable as they are friendly, polite and quick to attend to our requests. Interior deco look retro and more like 60s concept with photos of female singers / actress hanging on the walls. 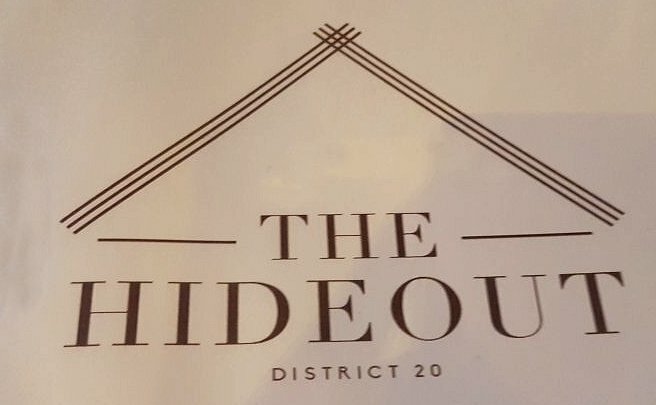 Situated in between industrial buildings, this place is not easy to locate unless you are a regular patron of their next door cafe called The Hideout. 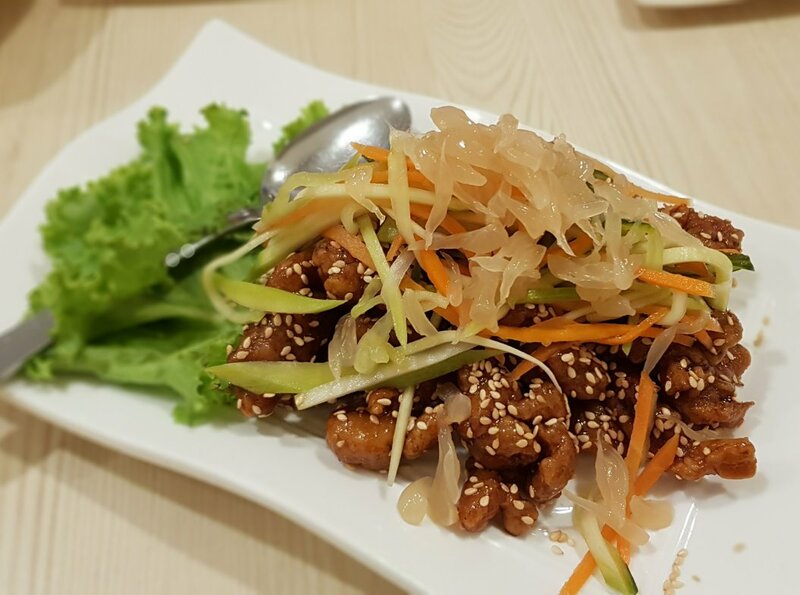 We were quite impressed with this fusion cuisine cafe offering restaurant quality food at affordable prices. The menu displayed western food, pasta, sushi & ramen together with some side items and soups. 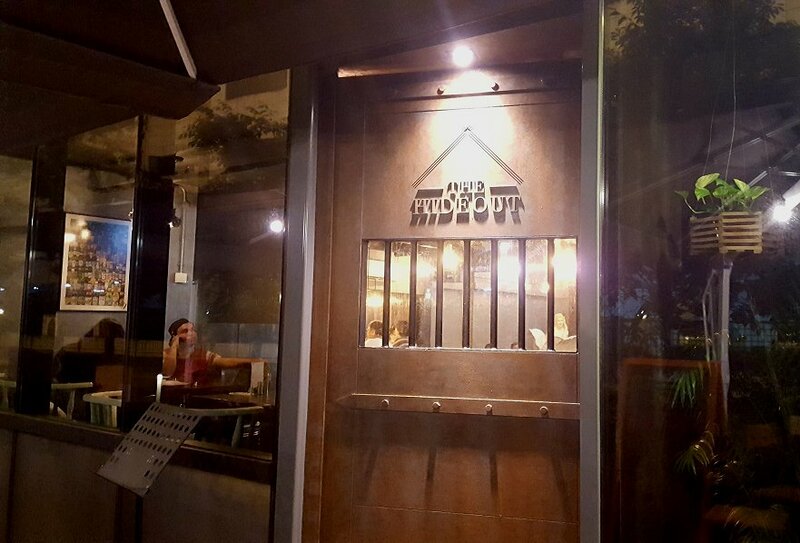 Alcoholic drinks are also available for customers who want to chill out after a hard day's work. 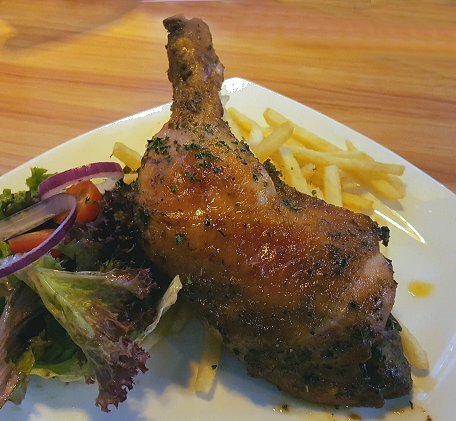 We ordered a few of dishes as recommended by their young service staff and must say that the portion is big for one person. 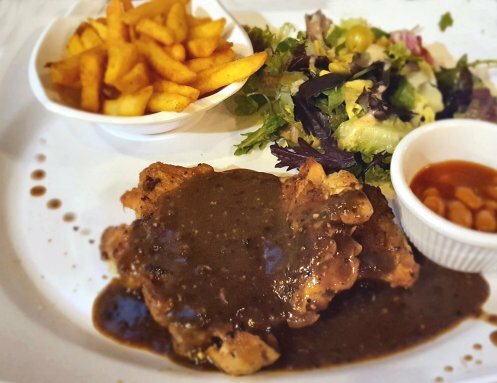 Pan Seared Cajun Chicken Chop ( $8.80 ) - The chicken was pan fried which makes the skin crispy but the inner meat still tender and juicy. With the mildly spiced black pepper sauce, it was delicious. 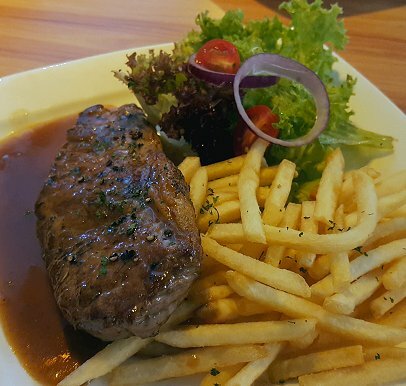 Generous amount of fries and fresh salad truly make this dish very filling. 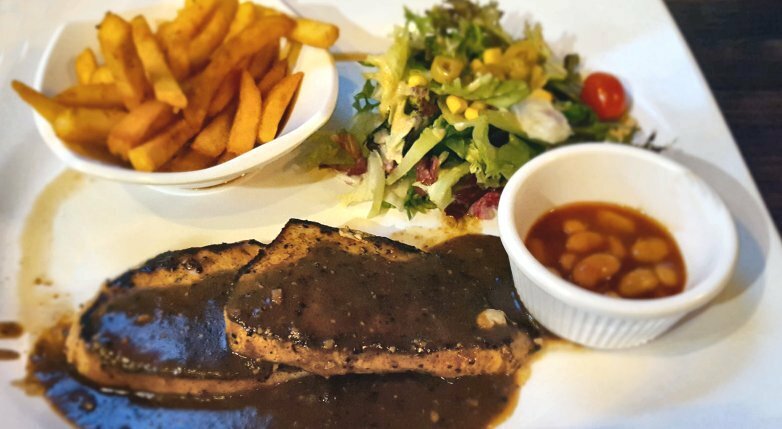 Besides this, we also tried their Cajun Pork Chop ( $9.80 ) with the same black pepper sauce. We expected the meat to be tough but surprisingly, the chef has done a good job as the meat was tender and easy to chew. 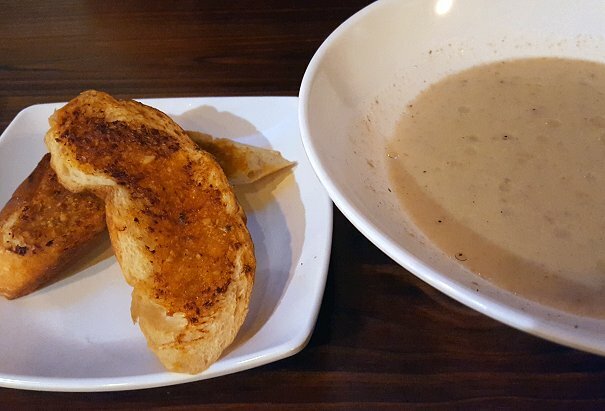 Their mushroom soup is a bit watery though truffle oil was added but the garlic bread was toasted well as the butter lingers in the air when it is served in front of us. 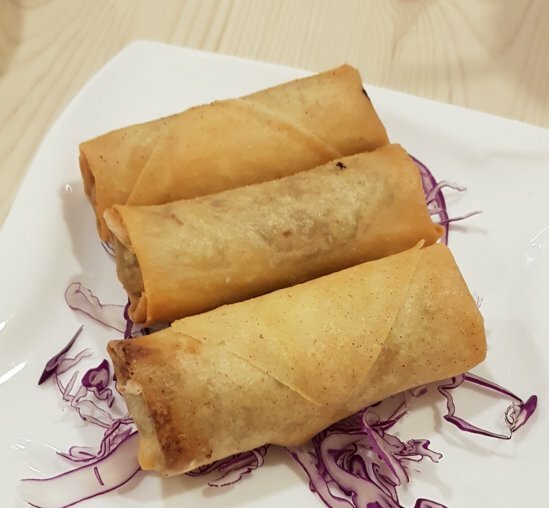 Overall, this place is worth coming back as their variety of food is fantastic and with piped sentimental music being played while we enjoyed our food, it does bring back old memories. 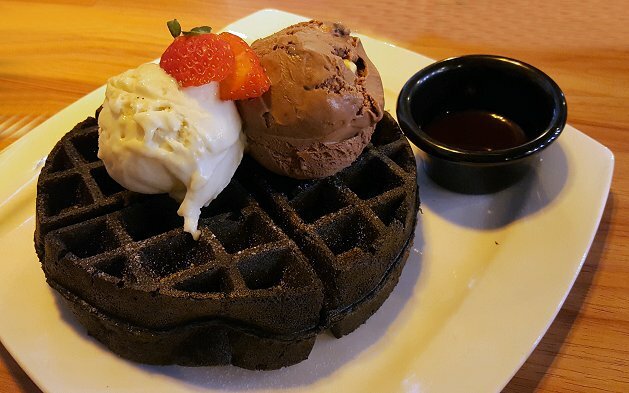 This casual dining outlet is located at one small corner of Raffles City basement. 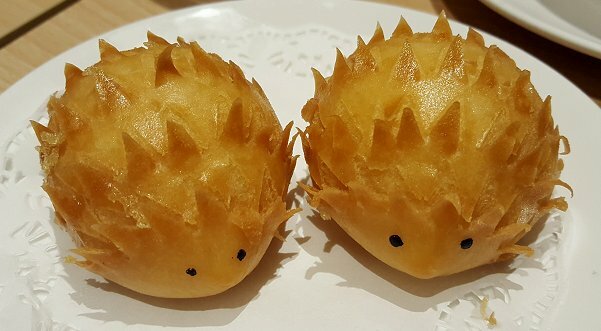 Anybody can easily walked pass without noticing if you have no craving for dim sum. We have a hard time trying to find the location as it happened to be a busy and crowded weekend. The outer crust is crispy with inner lining soft and fluffy. 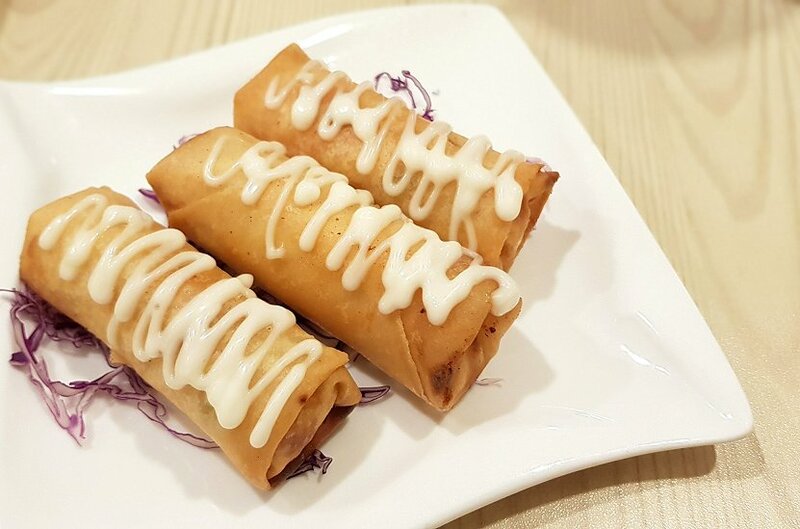 The not-so-sweet red bean filling is just nice for our taste buds. 2. 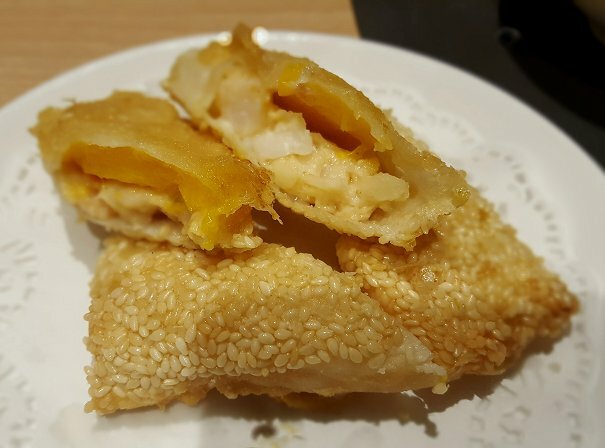 Deep Fried Shrimps Mango Roll ($7.20 for 3 pcs) - A little high priced item but the sweet fresh mango strip goes well with the succulent prawn which was top coated with sesame seeds. 3. 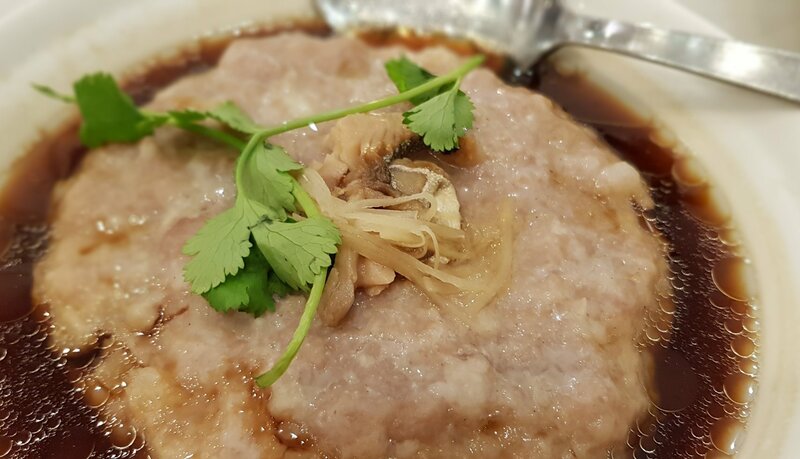 Lean Meat Congee ($9.30) - We opt for this porridge without the century egg. 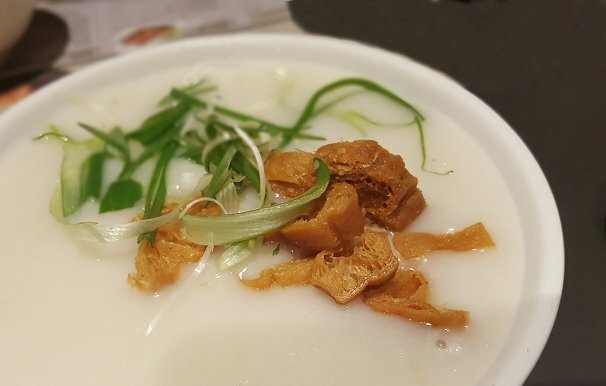 The congee was smooth but a bit watery after a few stirs. 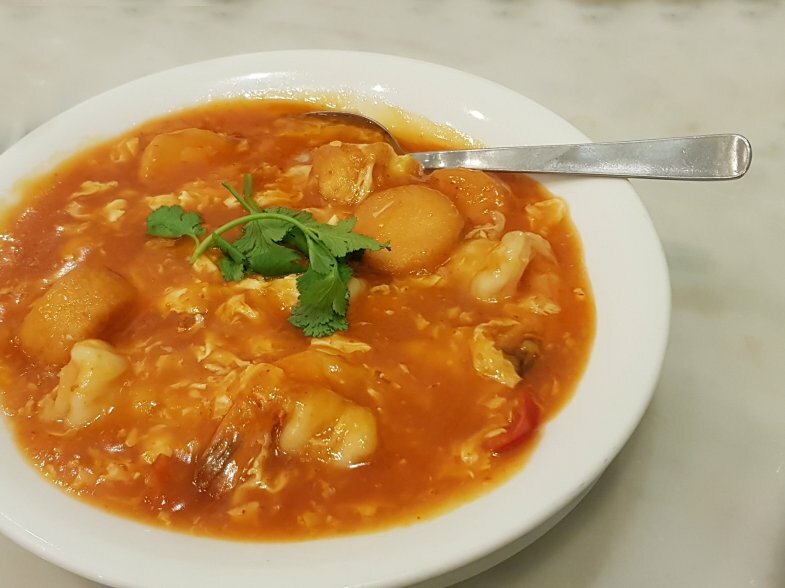 True to HK style, it has a special aromatic taste. 4. 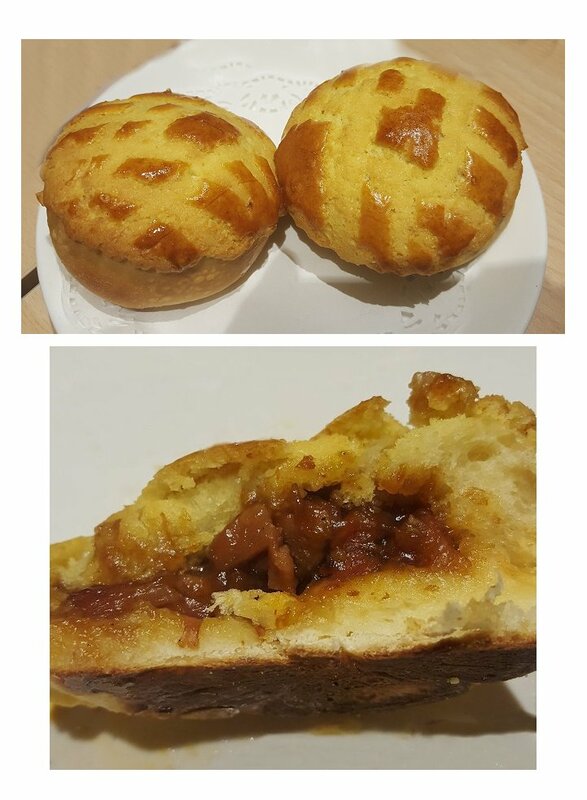 Baked BBQ Pork Pastry ($5.00 for 3 pcs) - When we sliced to share, the crust broke into small bits. We can only eat the generous BBQ meat fillings. 4. 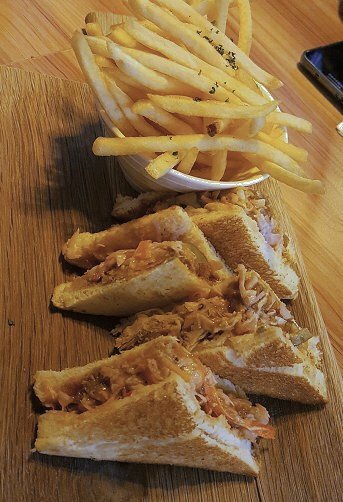 Triple Combination BBQ Meat ($24.00) - this is by far the best dish. The BBQ pork (char siew) was grilled to perfection with bits of burnt parts and small areas of fats. The surface of roast meat was super crispy and we could hear cracking sounds when we chewed each piece. 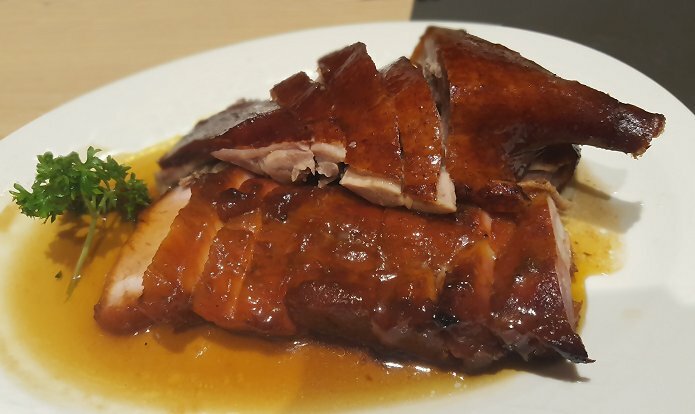 The roast duck was well marinated with sweetness and the meat was moist and juicy. 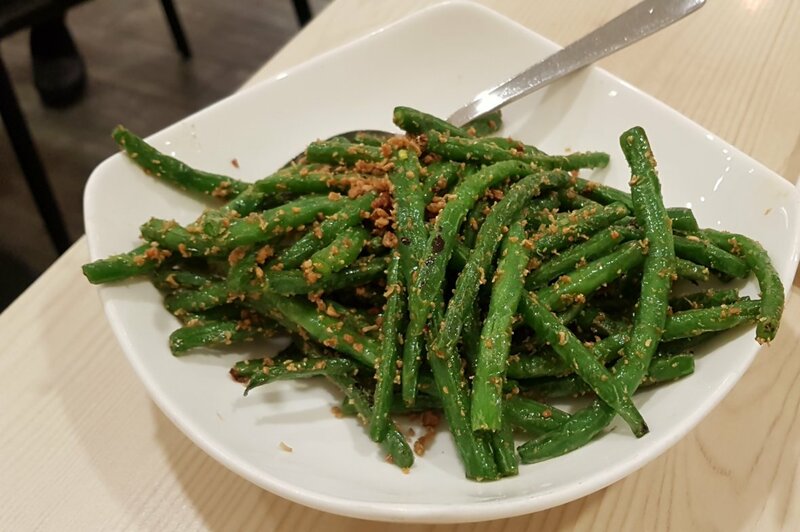 Overall, this place offers good environment and good food but prices are considerably high as compared to other dim sum restaurants. Service was good with attentive staff refilling our tea and water.